Founded by Mr. Charles Miller, Miller Environmental Services is the premier provider of reliable environmental solutions and industrial services to the Gulf Coast. 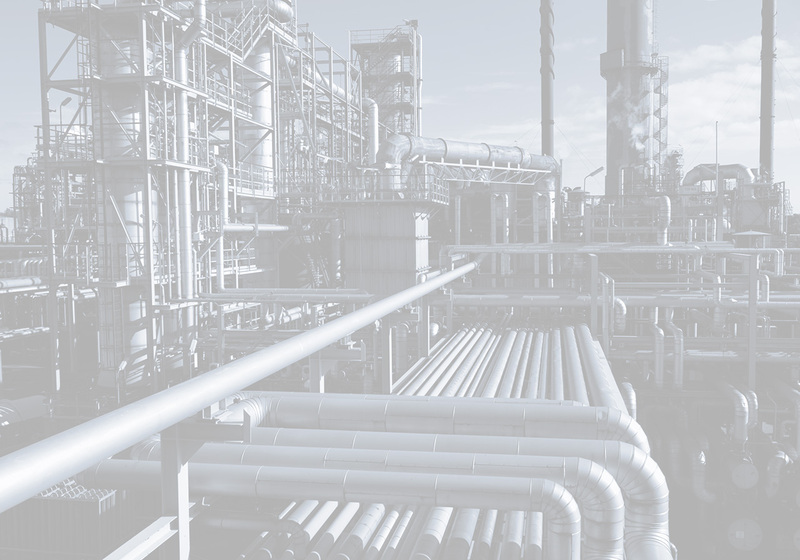 We provide an array of services to meet the needs of chemical, midstream, oil field, power plant, heavy industry, and refinery entities. Our services include tank cleaning, vapor control, hydro-excavation, spill response, and industrial services. We also have extensive experience in spill response and spill management both on shore and on the water.